I am interested in 4830 Tallahassee Road, Crystal River, FL 34428. 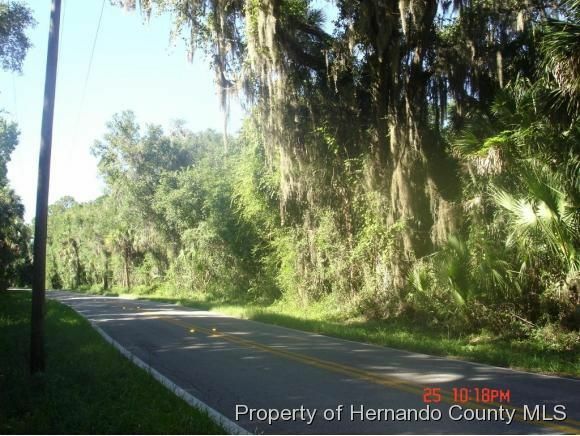 Great 23.69 Acre parcel of land in Crystal River that is just across the street to an additional 69.93 acre parcel that can also be purchased for $665,900.00. This land would be perfect for subdivision or as a private usage parcel.